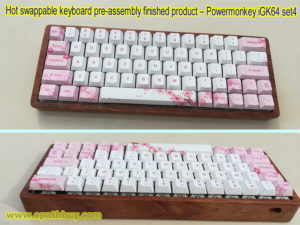 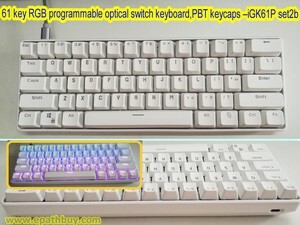 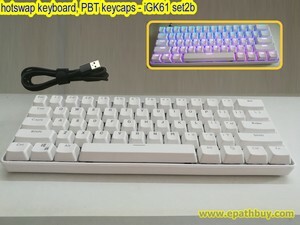 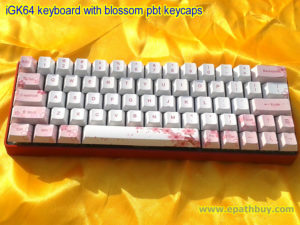 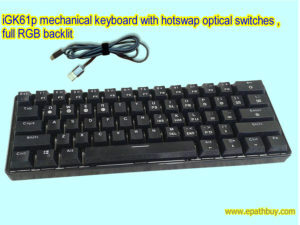 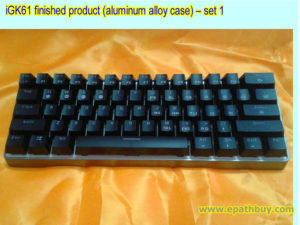 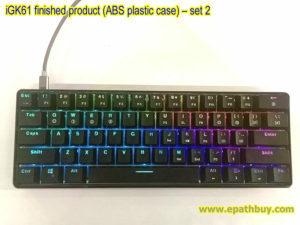 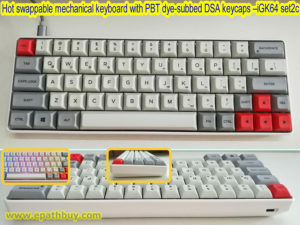 All hot swappable keyboards ( modular keyboards ) are listed in this category. 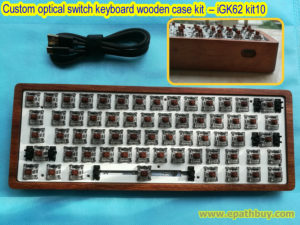 iGK61P, iGK62 and iMK11 use hot swap optical switch PCBs. 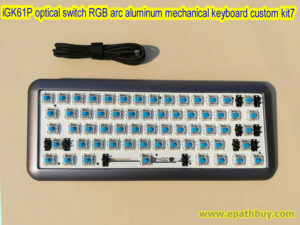 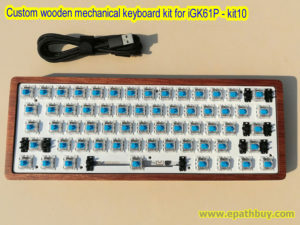 Now the replaceable switches we recommend is Gateron optical switches ( blue, red, black, brown, silver, yellow).